BCS RUBBER INDUSTRY produces RUBBER FENDER TYPE D with cylinder shape center hole (bore) (RUBBER FENDER TYPE DO-shaped hole) and the letter “D” or RUBBER FENDER TYPE DD is required for the process of mounting requirements. 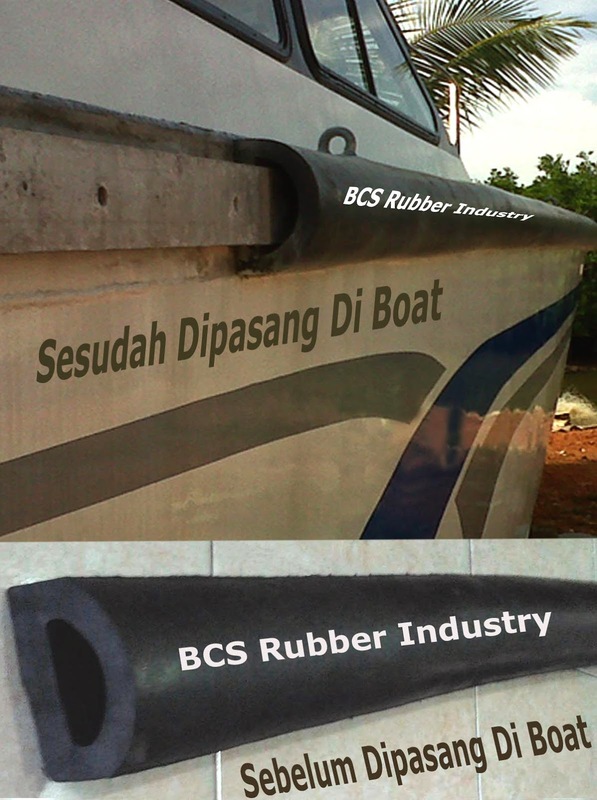 RUBBER FENDER TYPE D is designed for use on the Tug Boat and Barge. RUBBER FENDER TYPE D has a long-term durability for applications where the compression cycle occurs over and over again because of the frequent occurrence of or reliance anchored the boat at the dock. RUBBER FENDER TYPE D also has excellent physical characteristics necessary to handle high loads which occurs either at initial contact and throughout the ship docked.